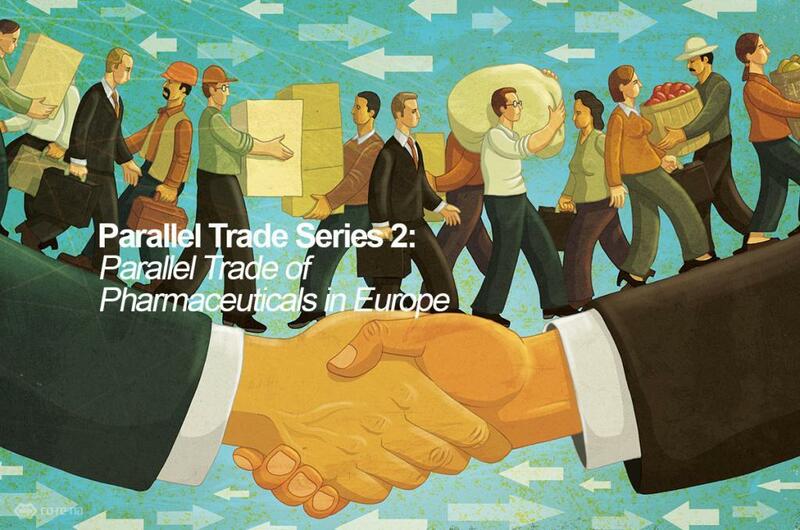 In this third article of our Parallel Trade Series, we explored different benefits brought by the parallel trade in pharmaceutical markets. The European Commission clearly acknowledges that “parallel trade brings free competition into the pharmaceutical sector in accordance with the principles of the internal market.” This means that it ensures healthy competition and thus prevents creation of monopolies over the markets. Increased competitiveness in the pharmaceutical industry in turn results in direct and indirect savings. Through bringing competition to the market, parallel trade of pharmaceutical products generates direct savings since parallel-imported products are cheaper than the local products in the market. In other words, parallel-imported products are sold at more affordable prices than the local products of the same brand in the market. Moreover, as a consequential effect of competitiveness, parallel trade exerts downward pressures on the originator prices. Therefore, it contributes to price decreases or slowdown of price increases applied by the manufacturers, which can be interpreted as indirect savings. It suggests that the amounts of such savings are considerable and at nonnegligible levels as the figures in total exceeds 440 million Euros in 2004. 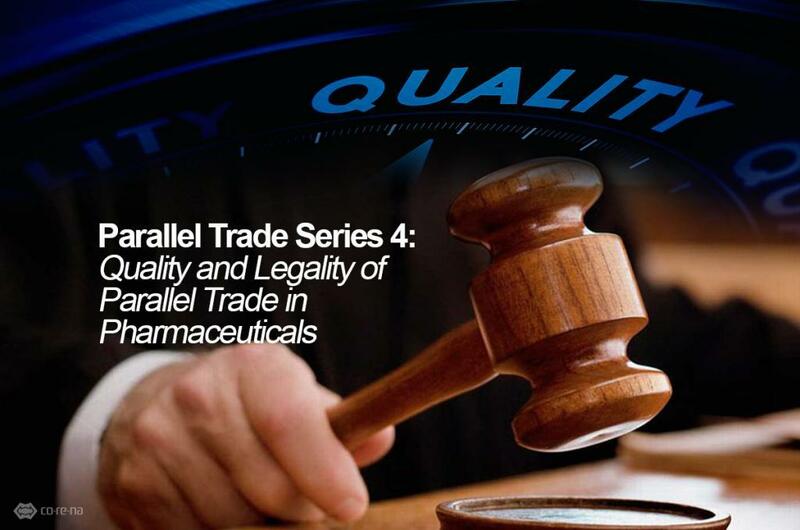 The competition brought by parallel trade in the pharmaceutical markets enables individual consumers and/or patients and national healthcare systems to access more affordable pharmaceutical and healthcare products. Consequently, easy access to medicines at competitive prices translated into a “welfare effect” on both consumers and societies. Regarding the fact procurement of medicinal and healthcare products are made either by out-of-pocket payments or public funds collected by various statutory social security systems or a combination of the two, reduction in the prices means lower total private and public drug expenditures. Therefore, it would be safe to conclude that the pharmaceutical parallel trade industry contributes to the welfare of both societies and individuals by lowering the expenditures. Benefits of PharmaceuticalBenefits of Pharmaceutical Parallel TradeEuropean Economic Areaparallel tradeParallel Trade SeriesParallel Trade Series 3pharma wholesale turkeypharmaceuticalpharmaceutical distribution turkeypharmaceutical exporterPharmaceutical Parallel Tradepharmaceutical suppliers turkeypharmaceutical warehousepharmaceutical wholesale turkeypharmaceutical wholesalerspharmaceutical wholesalers turkeyPioneer for Affordability of Drugsturkey pharmaceutical distributorsturkey pharmaceutical suppliersturkey pharmaceutical warehouseturkey pharmaceutical wholesalersturkish pharma wholesalersturkish pharmaceutical exportersTurkish Pharmaceutical Wholesaleturkish pharmaceutical wholesalersWhat is parallel trade? 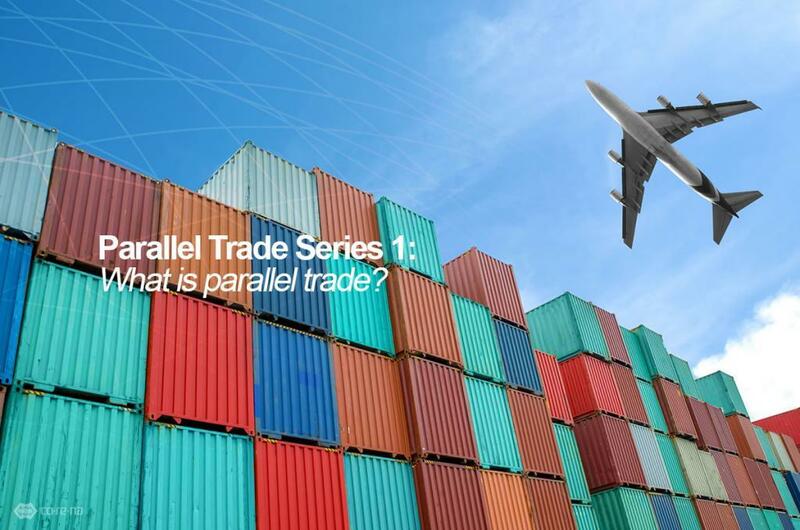 Parallel Trade Series 1: What is parallel trade? The wide and expanding range of branded and generic alternative medicines that Corena Pharmaceutical Wholesaler currently supplies enables the company to reach out to as many people as possible, who are suffering from the lack of proper medication.